Make the most of the warm weather by enjoying a meal al fresco. Savor authentic French Creole fare in a courtyard garden in New Orleans, or fresh island fish at a beachfront restaurant in Hawaii. Here, presented in alphabetical order, are GAYOT's Top 10 Outdoor Dining Restaurants in the U.S. 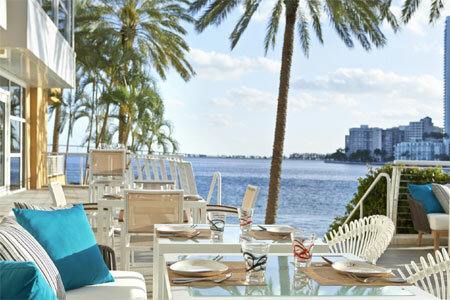 Check out GAYOT's guide to the best al fresco dining spots near you.